You asked for these again so here they are!! 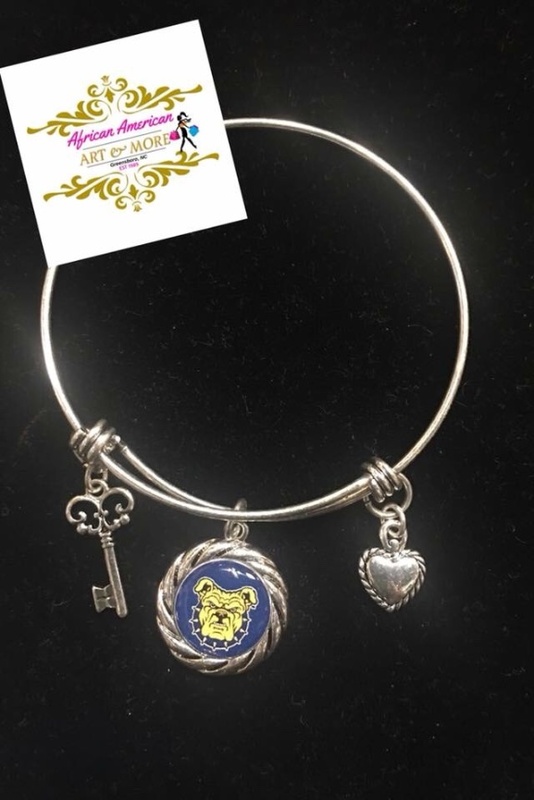 Expandable Silver Tone bracelet with the Aggie Dog on a charm. Fashion jewelry not for everyday wear.